The famous e-Learning platform for the XP-based grading system. Used by over 400 schools and universities from 14 countries. On Socialcube teachers can grade their students using the innovative XP (Experience Points) based grading system. All students have an XP bar which will level up their grade if full. It's very important for us that this system can be used by any teacher in any school or university at no charge. Charges may only apply for companies or project teams who want to use Socialcube. Teachers can create assignments which can be graded with XP. The teacher defines how many XP an assignment is worth and the students know exactly what they'll get in return. Socialcube was designed to work on any device. If you use the site on a smartphone you'll still have all features of the full site. Through decentralized apps, data can be split into chunks and spread on the blockchain. 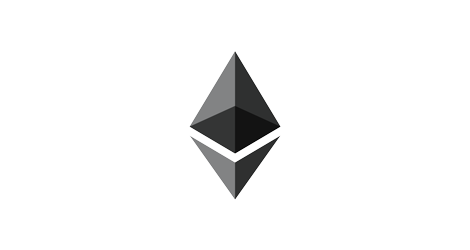 The Ethereum Blockchain is the ideal place to store encrypted and temper proof data. Set up your own payment system with ease and at no cost. You can integrate Ethereum as payment in your projects. We can help you setting up mining equipment and optimizing your rigs. Earn your own Ethereum coins to support your business. API Heaven is a collection of highly optimized APIs for developers. Every month we optimize the existing APIs and every other month a completely new API will be released as voted by our customers. Every customer can create multiple API keys and "charge" them via Bitcoin or Ethereum at any time and without needing to visit the API Heaven dashboard. 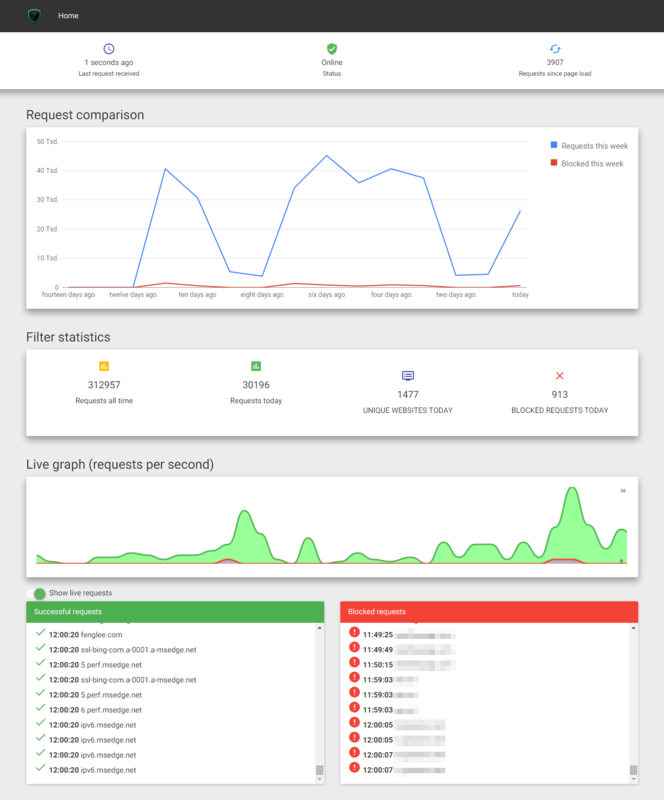 WEGA not only protect the devices in your network, it also gives you detailed usage information of all external webtraffic. In June 2016 a massive leak of the entire database of LinkedIn has been published. The leak seems to be from 2012 and millions of users and their passwords had been exposed. 0xf.at (or oxfat it you prefer) is an Open Source website without ads where you can solve password-riddles (so called hackits). Many educators use 0xfat to teach basic security principals to students. This is a tribute site to the old Starfleet Academy Hackits site which has been offline for many years now. PictShare is a multi lingual, open source image hosting service with a simple resizing and upload API that you can host yourself. PictShare features a query-based image manipulation system where a picture is changed based on the URL parameters you enter. If you add /400x400/ to the image URL, the image gets resized, etc. Proxies are still very common on the web any many people use them to bypass geographic restrictions of streaming portals like Netflix. They also hide your real IP address for your target (not for the proxy itself) and make you somewhat anonymous. But proxies can be very dangerous because they see everything you see including your passwords if you use them to surf on unencrypted sites. 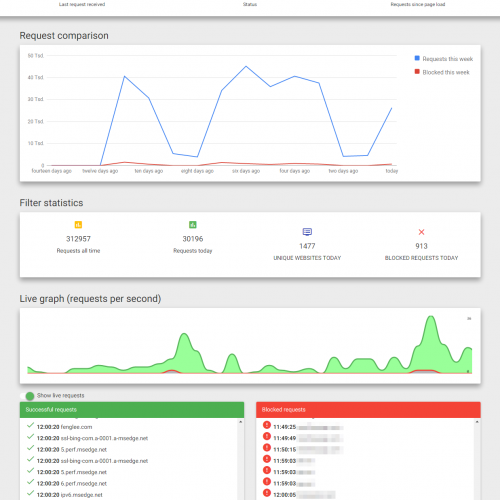 This project was created to help users to evaluate risks of proxy servers. Education Bash is a platform for submitting quotes and funny situations that happened in schools or universities. We have received over a thousand quotes which can be voted by visitors. This was one of our first projects back in 2007 and we still get new quotes on a regular basis. Are you interested in one of our products or just want to talk tech with us? Just send us an email.